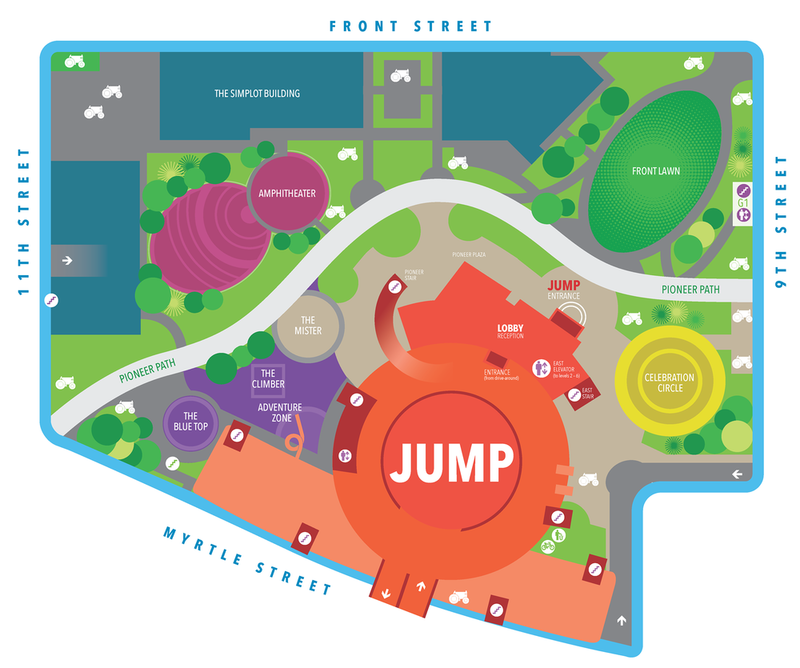 JUMP is located in the heart of downtown Boise, between Front and Myrtle Streets and 11th and 9th Streets. Paid parking is available for JUMP events only after 4pm on weekdays and all day on weekends in the below ground parking garage. The garage can be entered by both Myrtle and 11th Street. For more information visit their website here.